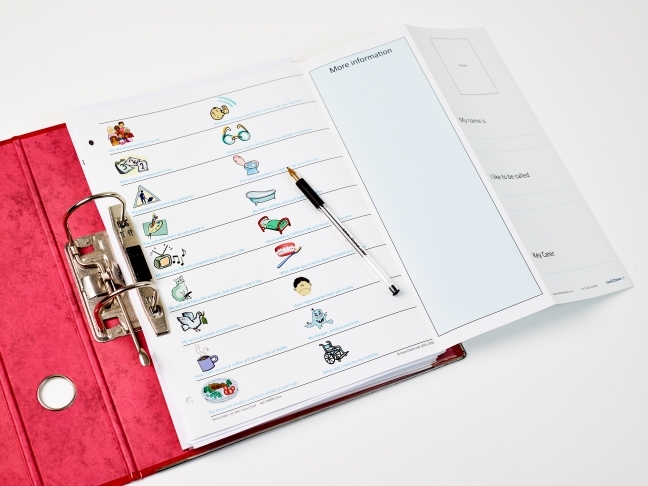 Use this filesize version of the Care Chart either as an alternative or in addition to one of our wall charts: it allows key information about the person to be presented ‘at a glance’, with symbols enabling a carer to find the information they need quickly and easily. 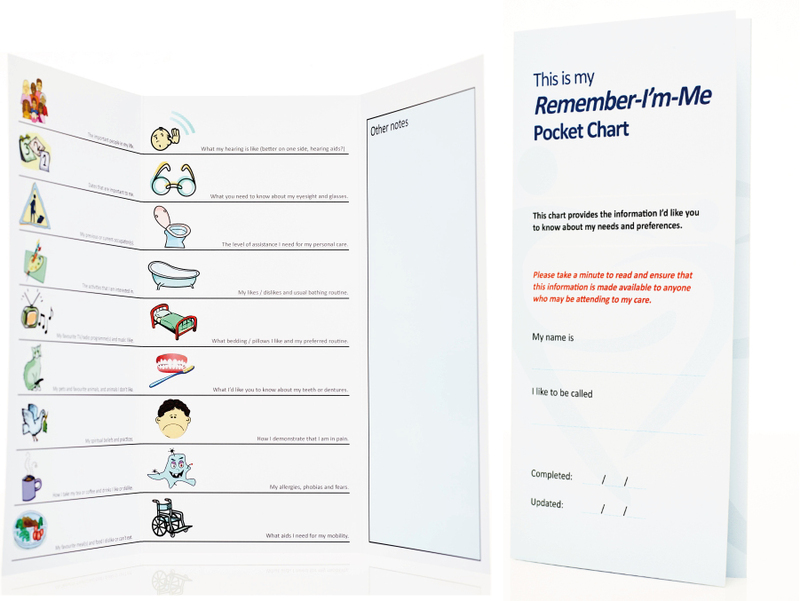 The Remember-I’m-Me Care Chart has been designed to assist in the care of the elderly frail and other vulnerable older people, particularly those with dementia. 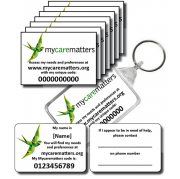 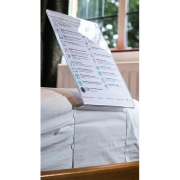 Use this filesize version either as an alternative or in addition to one of our wall charts: it allows key information about the person to be presented ‘at a glance’, with symbols enabling a carer to find the information they need quickly and easily. 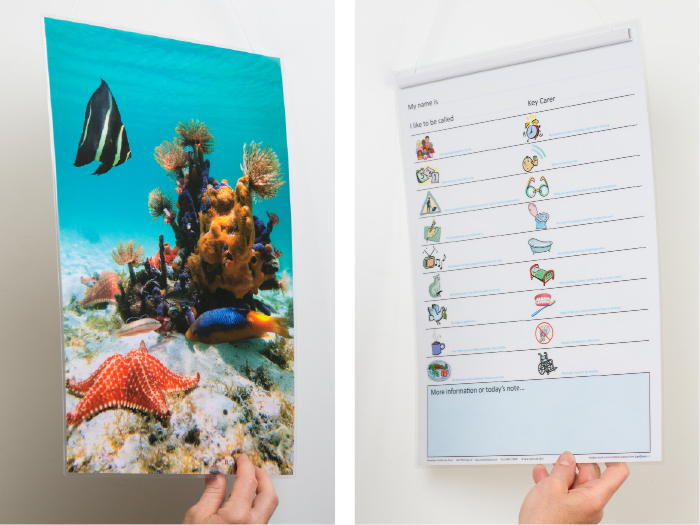 Call 01403 210485 for quantities over 12 packs / 240 charts.